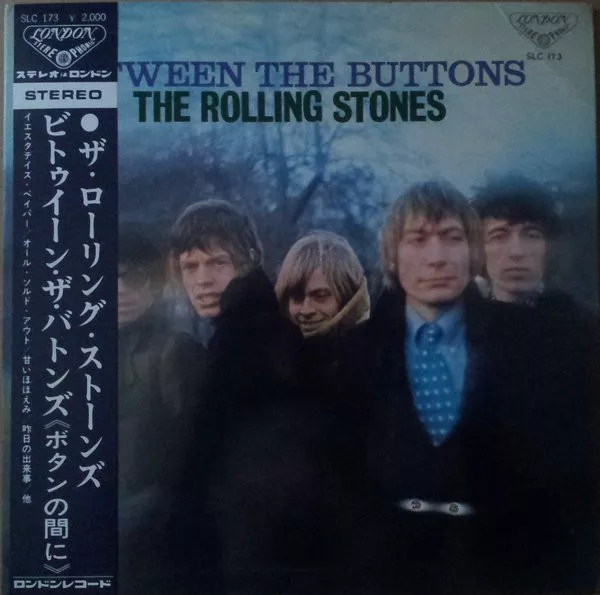 What's So Special About Japanese Pressings? It’s fun to collect different pressings of your favorite album. A change in mastering, vinyl formulation, cover, or sometimes even songs can really add to the experience of re-listening to a record. Seeking out pressings from different parts of the globe is one of the great joys of collecting. For example, some of the highest-regarded pressings in the world are from Japan—and it’s these special releases that we’re going to look at today. 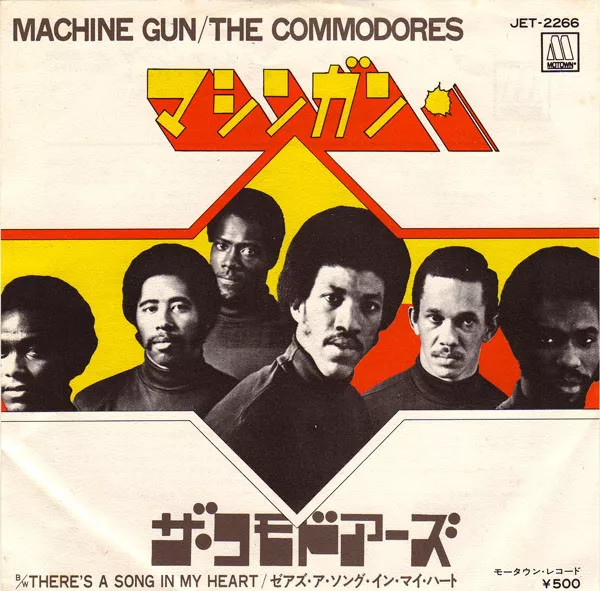 Arguably, Japanese pressings really took off with international collectors in the early ‘70s during the oil embargo—which forced many U.S. and European pressing plants to use recycled vinyl. Although Japan itself was briefly affected by the embargo, plants in Japan never stopped using virgin vinyl to press their records, often making their pressings quieter than those made elsewhere from recycled vinyl. 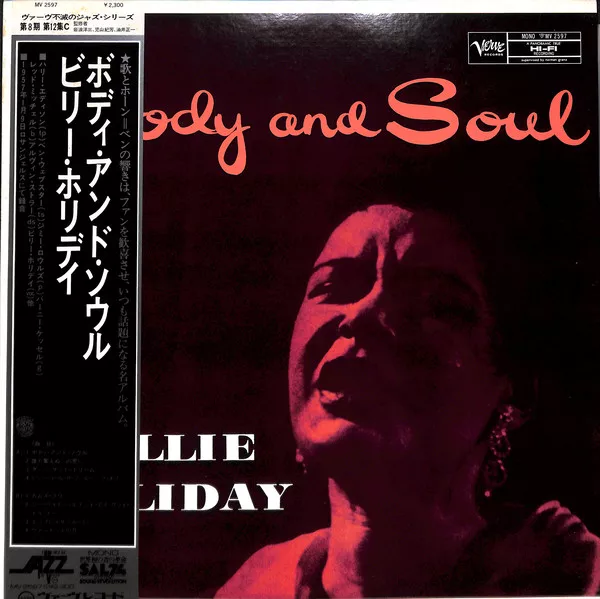 Additionally, many Japanese pressings used superior vinyl formulations. An early example of this is Toshiba’s Everclean vinyl. This dark red vinyl was used up until about 1974 and was designed to limit static electricity buildup on the record’s surface. I don’t know about you, but my carbon fiber brush gets a work out and I could use less static and the resulting dust and noise. The classic quiet vinyl formulation though has to be JVC's Super Vinyl. Records pressed with this mixture have an almost supernaturally black background (a bit ironic considering the vaguely transparent physical quality of the vinyl itself). 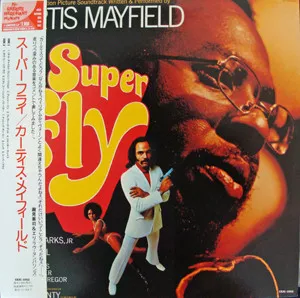 If you have a record pressed in Japan that looks to be ever-so-slightly clear brown when held to the light, it just might be Super Vinyl. The best way to tell, however, is to listen. A hallmark trait of these pressings is that they have almost no surface noise. It’s a bit spooky, to be honest, and there’s a very real reason why they are so sought-out. 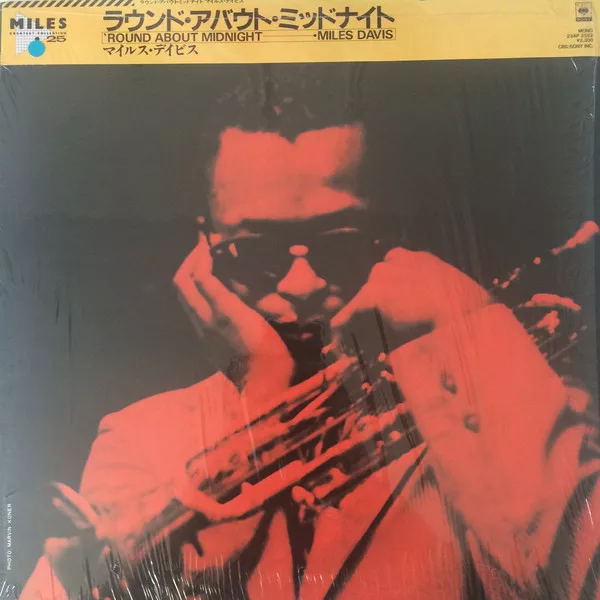 Unfortunately, this formulation is no longer in production, though many other Japanese vinyl formulations emphasize quiet playthrough and musical clarity as well. If they’re not cut from the first generation master, how can they sound so good? While many records of internationally known artists were pressed using a duplicate tape, the mastering used is often incredible. Many of these pressings were cut with dynamic balance in mind. These pressings might not have the kick that others do, but there is a clarity in presentation to them—you won’t hear a lot of unintentional distortion here. Also, many big names were pressed in Japan using plates made elsewhere. In those cases, you’d be getting the mastering you may know on vinyl that is dead quiet. An example is the ever-present Rumours. You can absolutely get a Ken Perry cut of this mandatory album that was pressed in Japan on great vinyl. 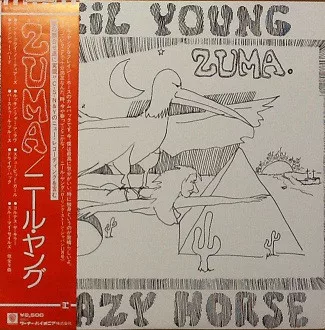 Great care is often given by Japanese printers to album covers. 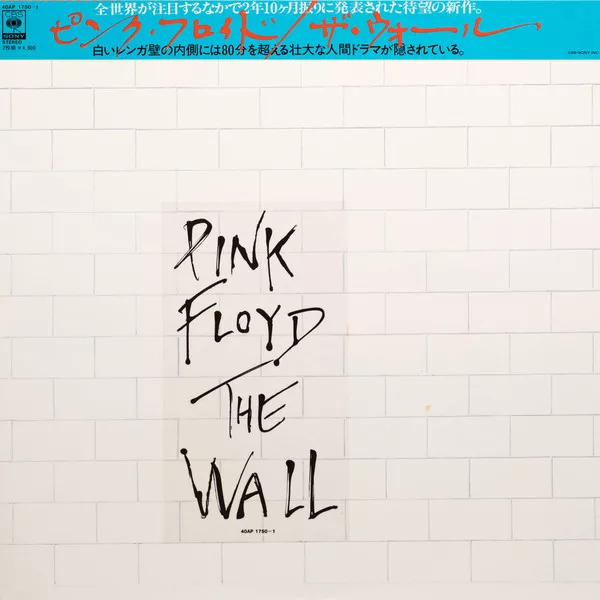 Most Japanese pressings (especially of best-selling albums) feature crisp and clear artwork. The jackets are usually sturdy and well-constructed. Some titles even have unique covers. Jimi Hendrix’s Isle of Wight features not only a different cover pic, but is a gatefold as well. In 1982, Odeon in Japan pressed the original mono Beatles albums on red vinyl. Not only was the packaging absolutely perfect, they are a great listen. Definitely worth the effort to find. No conversation about Japanese pressings is complete without mentioning obi strips. The word “obi” roughly translates as belt. In context of records, this is a strip of paper that wraps around the jacket, usually located on the left hand side. The obi has all kinds of useful information in Japanese about the album on it. Usually, that’s where you can find the tracklisting, price, and release date. They are very handy for retailers and labels alike. The obi gives the retailer a way to display information to consumers that may not be fluent in the language printed on the jacket itself and labels can opt to not print jackets specifically for the Japanese market. Sometimes there’s even more promotional material printed there. These strips are easy to lose or tear and are somewhat rare, especially on older records. That makes them very valuable and important to collectors. Now that you're familiar with what makes them special, browse all made-in-Japan records available now on Reverb LP. 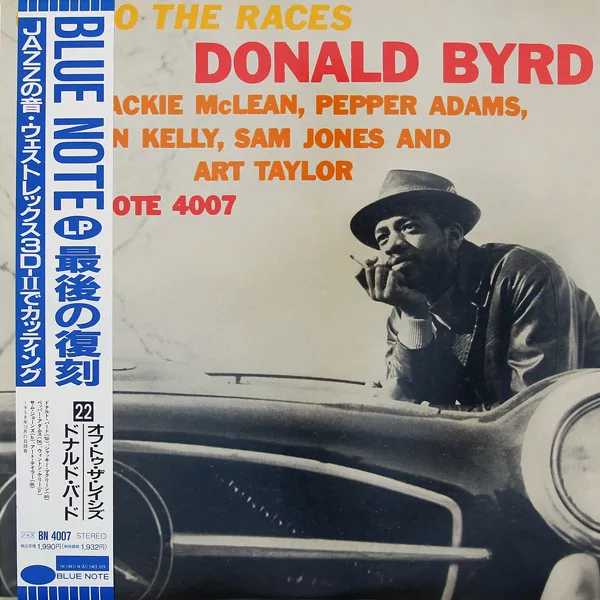 There are many online resources out there that discuss which versions of an album are most worth hearing, what vinyl formulation was used, what artwork and packaging is most collectible, and other thrilling particulars. Happy hunting.